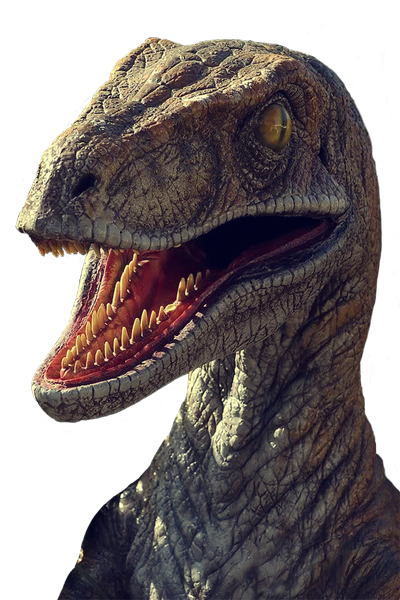 Make a Raptor fly across your screen with it roaring with anger! Three modes on how to active the raptor! Will instantly make your website the best and most popular in the world!